On Sunday, 22 April, 40 friends of the Foundation took place in a 10k race in Beirut to raise money for RDF in collaboration with the Beirut Marathon Association. 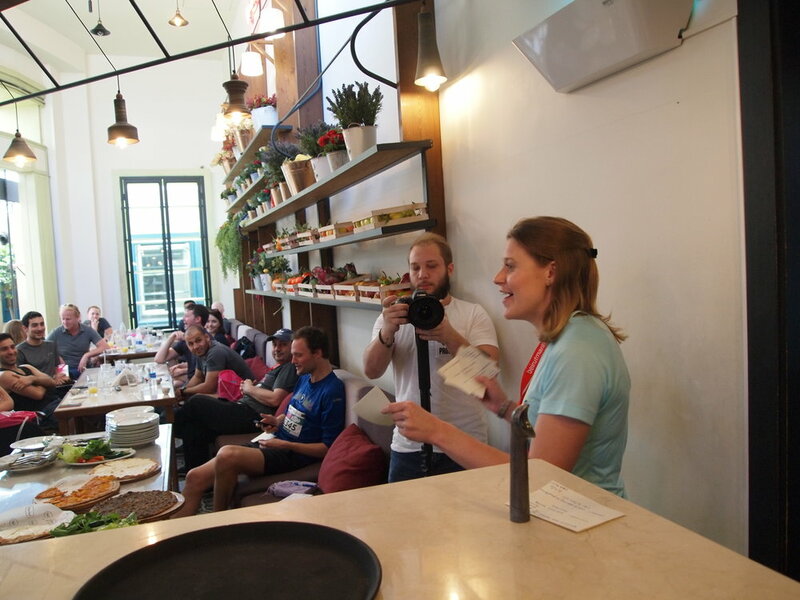 Runners and supporters gathered at a brunch kindly sponsored Kahwet Beirut. The Foundation was also offered generous gifts by a host of Lebanese organisations. A competitive and well-spirited auction (who knew so many men were so interested in beauty products!) saw 50 people battle it out for top prizes at some of Lebanon’s finest restaurants raising funds for the Foundation’s first project.